Headwear of the Karels, like the rest of their costume, was strongly influenced by the Russian culture. 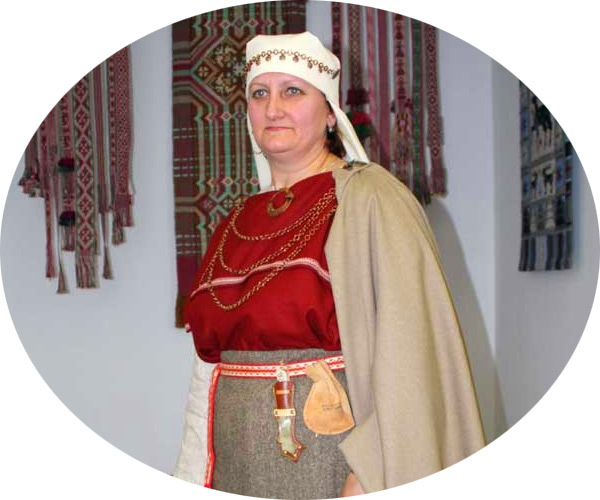 Most elements of the women’s costume were somehow borrowed from the Russians: “saraffana ", “perednikka ", "Cossack “skirt. Same situation with women’s headdresses; the Karels have the “povoynikka ", “sorokko". 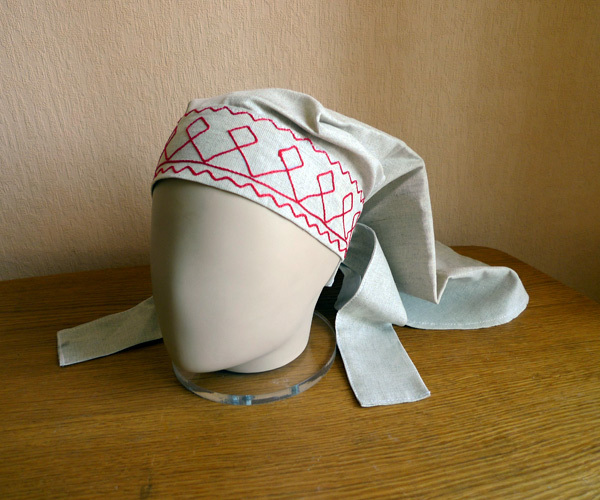 Women's scarf “paykka “, made ​​of linen and hand-embroidered, also has similar items in the Russian North. It's funny that even though the product was purchased in Petrozavodsk, the manufacturer’s label read "bandana”. By this one can judge on the state of the Karelian culture in major cities.